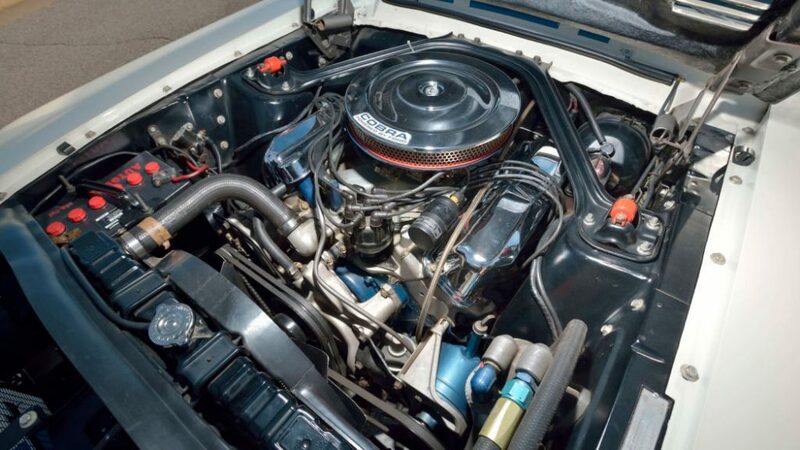 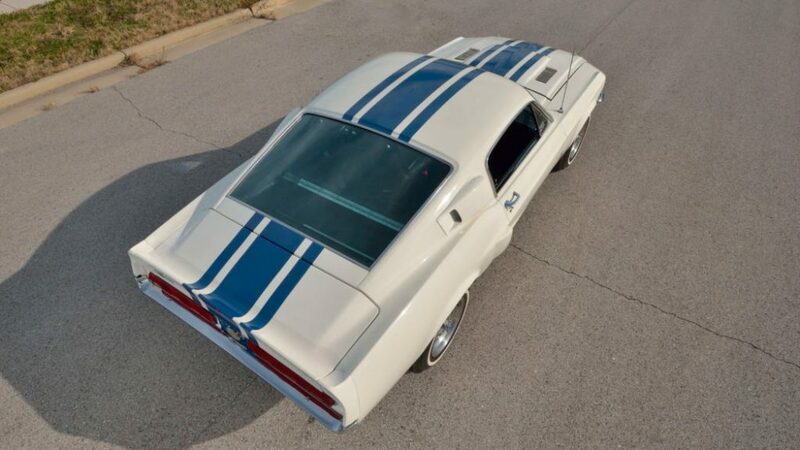 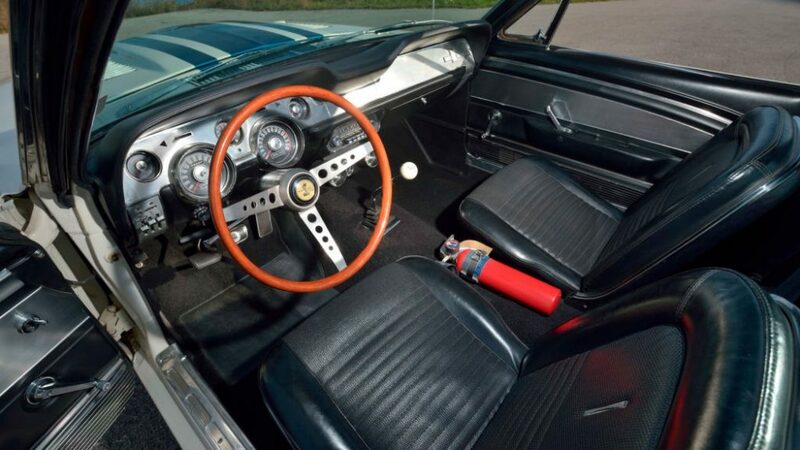 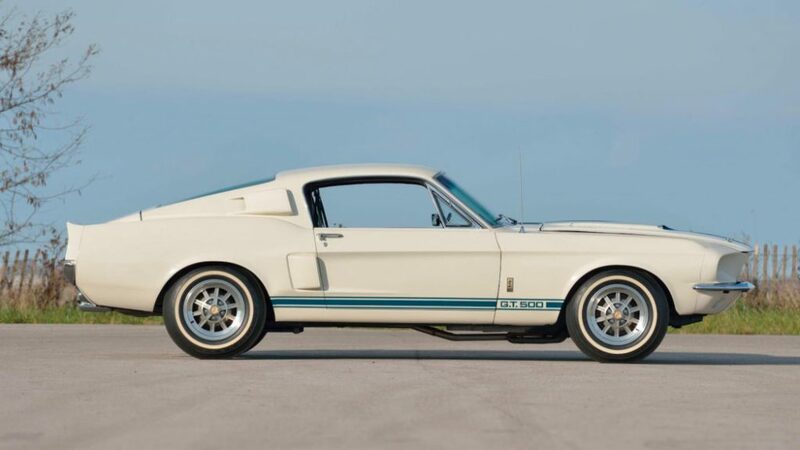 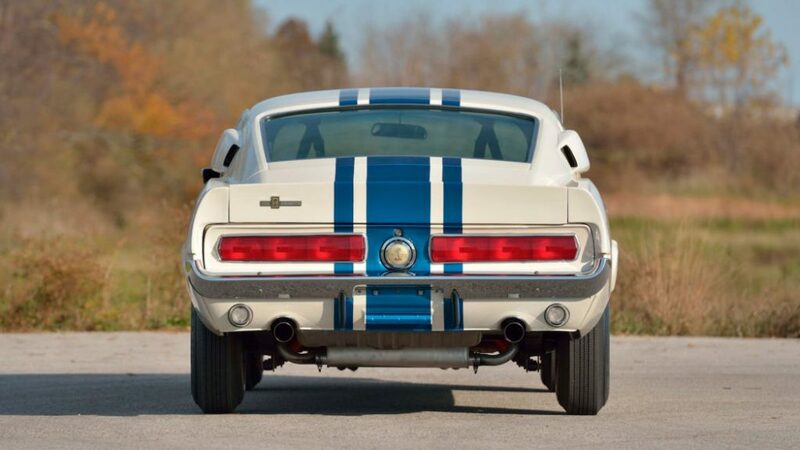 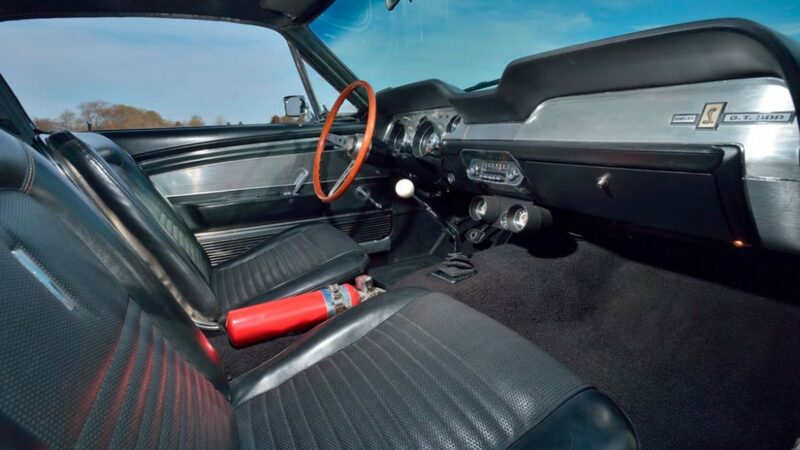 This 1967 Shelby GT500 Super Snake crossed the block at Mecum’s Kissimmee auction recently and sold for an astonishing $2.2 million (R30 million). 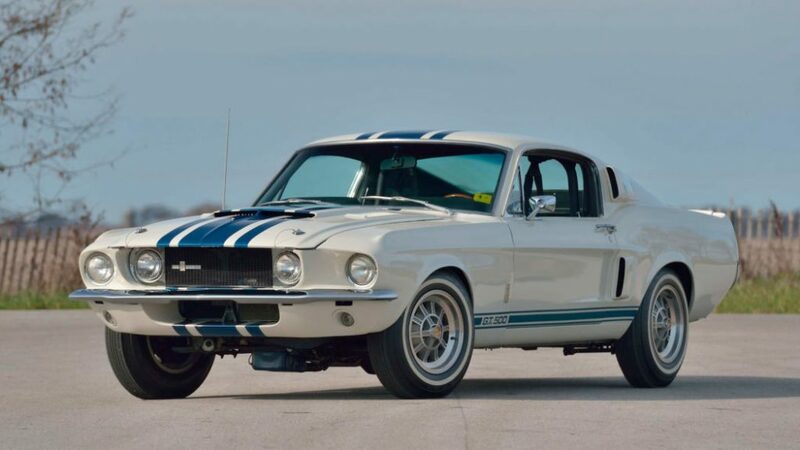 It was predicted to sell for around $1.1 million but smashed expectations when the hammer eventually fell but why did it fetch such a price? 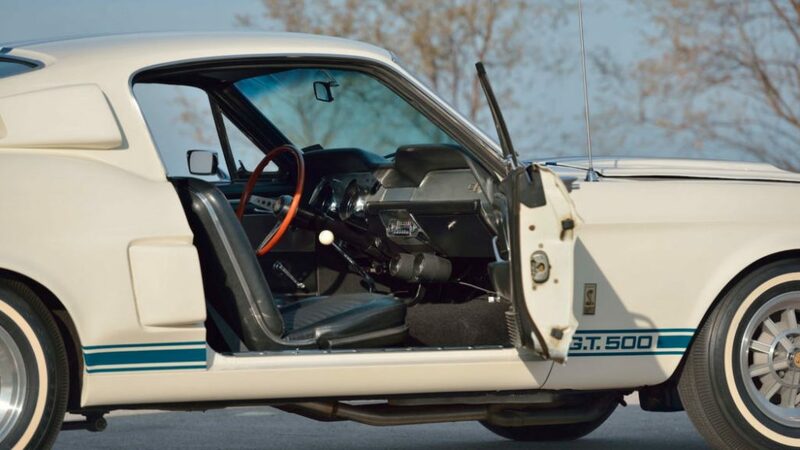 It happens to be a one-off prototype that was far too expensive to go into series production and cost about double that of a normal GT500 to build. 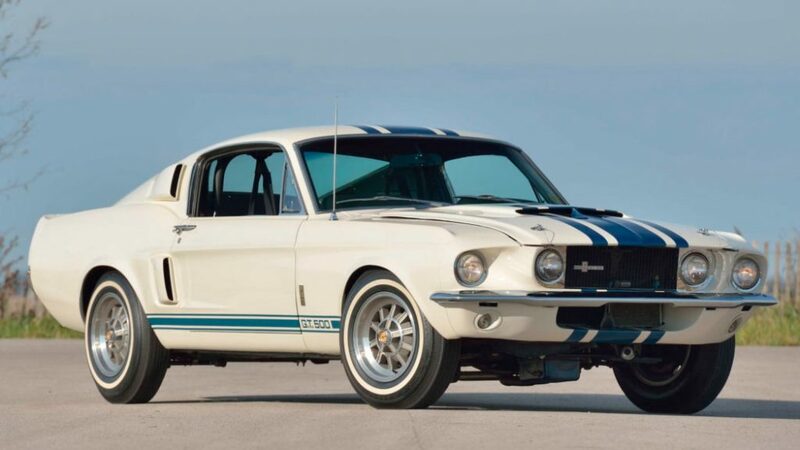 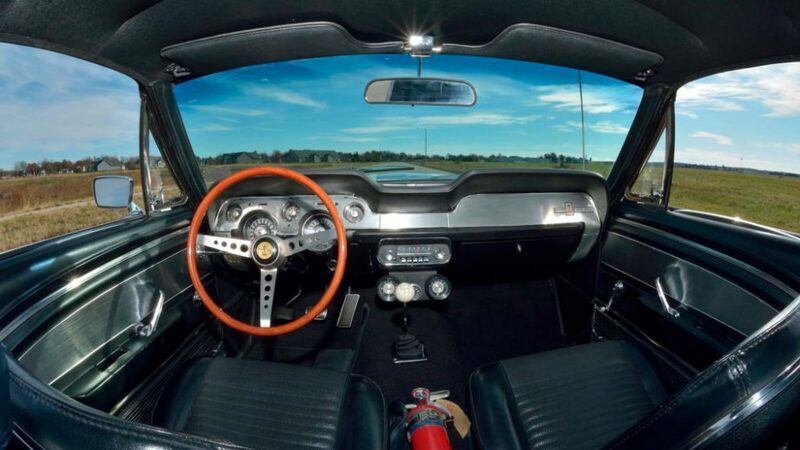 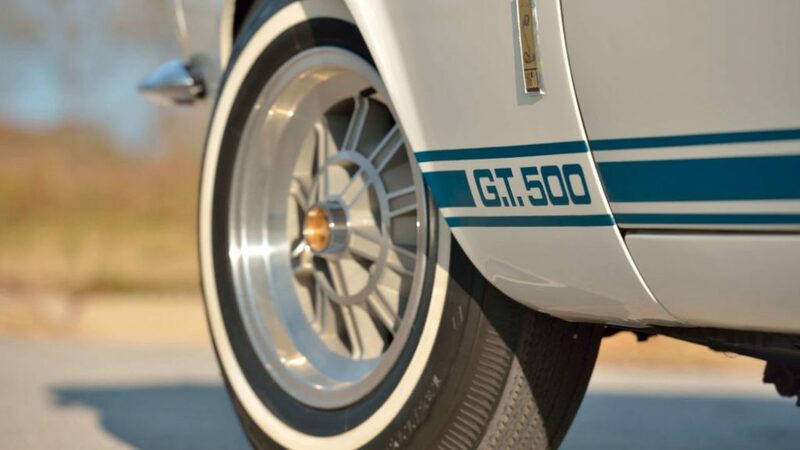 It pushes out a staggering 520 horsepower (388 kW) thanks to the 427 Shelby plopped in there (replacing Ford’s 428) which is almost the exact same unit used in the 24 Hours of Le Mans-winning GT40. 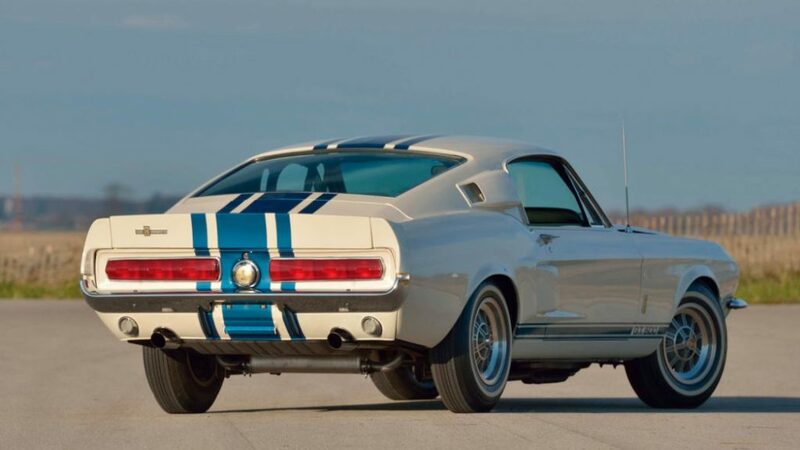 The last time this one and only Super Snake sold, it went for $1.3 million at an Indianapolis Mecum auction so this Mustang looks like it will just keep being “the most expensive Mustang ever” until it goes up for sale again and breaks its own record once more.